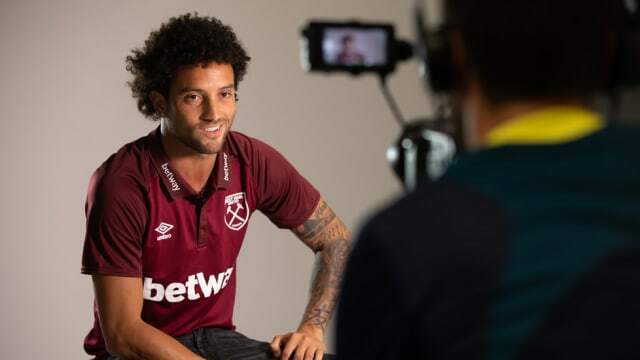 Felipe Anderson was unveiled as the Hammers' seventh signing of the summer of Sunday as the east Londoners splashed out a Club record fee to sign the Brazilian from Lazio. Felipe was part of the Brazil squad which won the country’s first ever Olympic Gold Medal in football two years ago. What made it even more special for Felipe was that the triumph came on home soil. 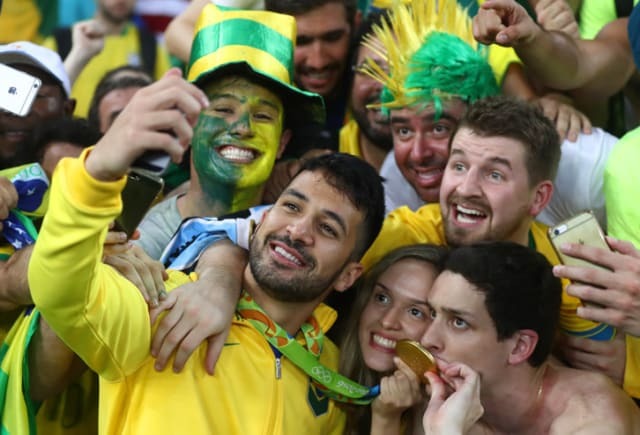 He came off the bench in the final to help Brazil to a penalty shootout win against Germany. When it comes to running with the ball, nobody could come close to Felipe’s stats in Italy last season. He embarked on an average of 5.9 dribbles per game in Lazio’s Serie A matches in 2017/18 – 0.9 more than the next best player, Atalanta’s Alejandro Gomez. Anderson broke through at Santos at the same time as Barcelona’s Neymar. Anderson played alongside the Brazil forward on 36 occasions for Santos before they both moved to Europe in 2013 – Felipe to Lazio and Neymar to Spain. 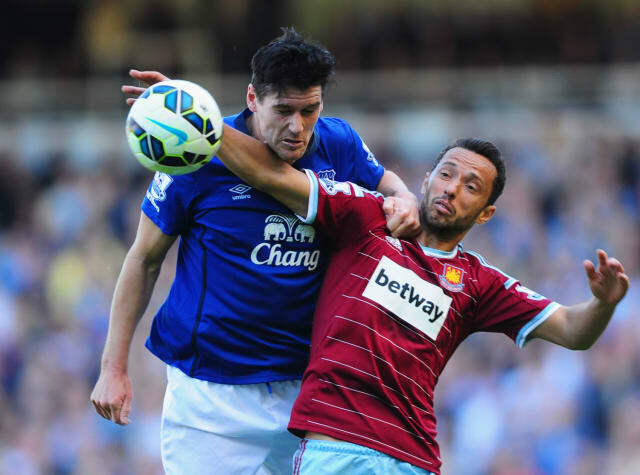 They remain close and Anderson as been described as Neymar’s ‘little brother’. His ability to run with the ball isn’t restricted to one position. 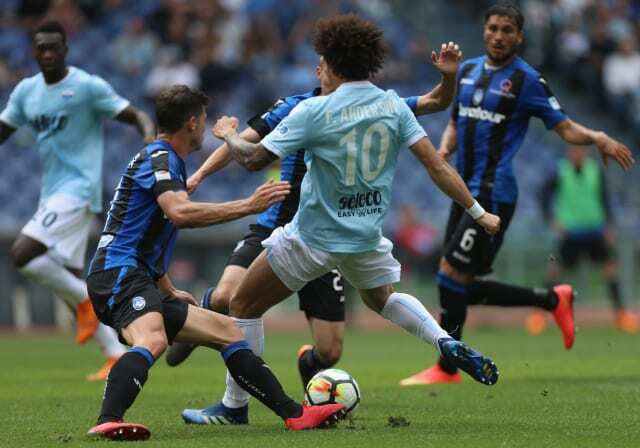 He featured largely on the left wing at the start of his career with Lazio, but has since played on the right, as a second striker and even as a central forward, from where he scored on his last Lazio appearance – against Internazionale in May. When Felipe first moved to Rome, his lack of Italian limited his food options and he would eat spaghetti carbonara every day, as that was the only dish he could order. He weaned himself off the dish as his command of the Italian language improved, although he would still tuck in ‘once or twice a week’. Only two Brazilian players have turned out in Claret & Blue previously. The first was Ilan, who made 11 Premier League appearances for the Club in 2010, scoring four goals, and he was followed by Nene, who made eight top flight appearances five years later. Felipe scored seven goals and assisted nine more last term, all in just 1,670 minutes of football. That meant he was involved in a goal for the Rome club every 104 minutes – a shade under one a game.